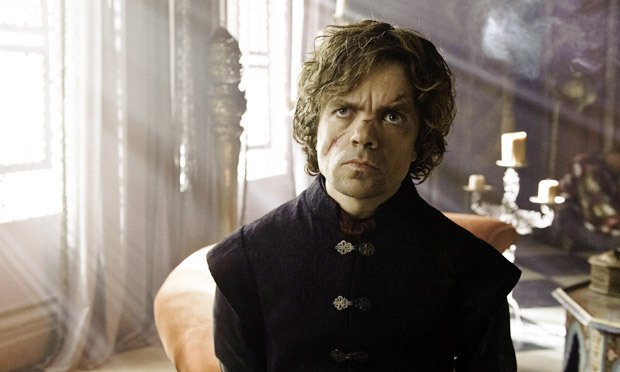 Watch Game of Thrones Bloopers for Season 4 Here! It’s hard to imagine the cast of Game of Thrones being anything less than perfect – especially messing up their lines – but we’re about to make it easy for you with a recently released blooper reel from HBO. You can watch it below witness your favorite stars break character. Season 5 of Game of Thrones is set for an April 12th release. If you haven’t seen the official trailer yet make sure you check it out here. You can expect to be seeing many new faces in the upcoming season based on George R. R. Martin’s fourth and fifth books “A Feast for Crows” and “A Dance with Dragons”. Game of Thrones is the most talked about show on television, if you haven’t been watching it, you should start. Right now, you can watch the first four seasons of the series on iTunes in Australia, Canada, UK, USA, and Germany, and on Vudu in the USA. If you can’t watch this show from where you are, simply use the proxy provider below and watch Game of Thrones online instantly. It’s assumed HBO’s own streaming service will debut prior to the release of the fifth season, giving everyone a chance to watch the show instantly along with all the other beloved HBO series.